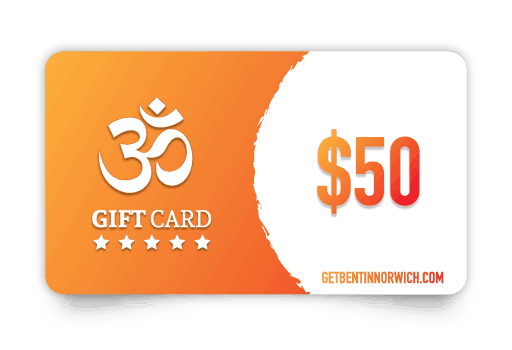 Get Bent in Norwich believes in an open studio community where we listen to the wants and needs of our students to create an interactive space of health and happiness. Join us today! 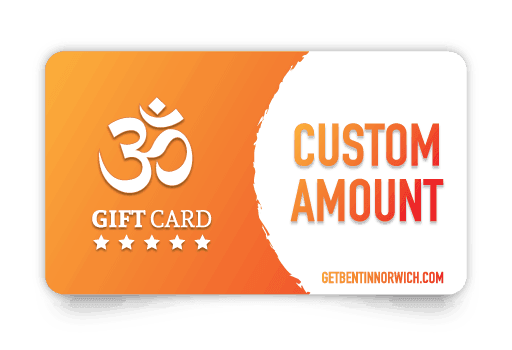 Get news and updates from Get Bent in Norwich in your inbox. Don't worry, your email is safe with us, we don't spam!